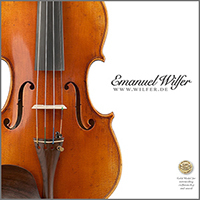 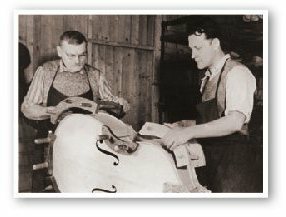 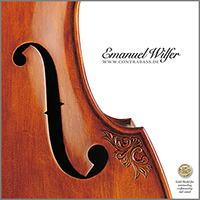 The Wilfer master workshop was founded in 1905 by master luthier Emanuel Wilfer senior. 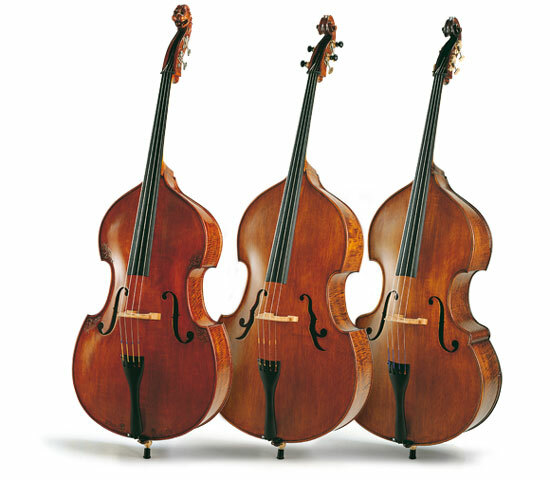 Within the last 100 years, his master instruments have got more and more sought-after by musicians and collectors. 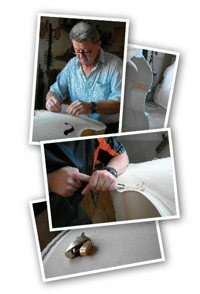 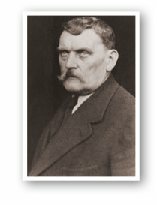 Today, the workshop is successfully run in the fourth generation by Roland Rudolf Wilfer.